Welcome to a piece of PARADISE! 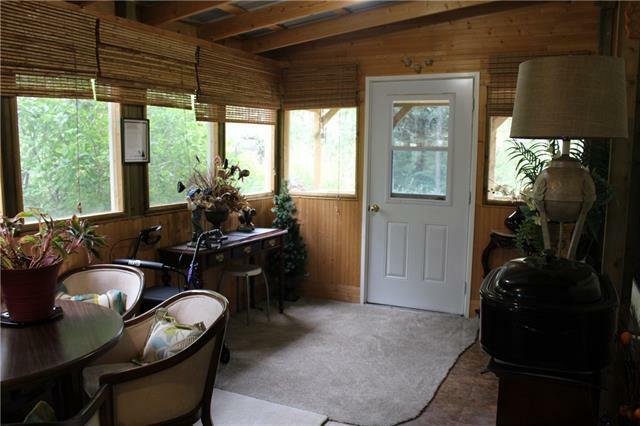 Situated in amongst the trees, in a quiet, private setting is an acreage waiting to be enjoyed! The home features 3 bedrooms with a HUGE master & a 4pc ensuite with separate shower & a walk-in closet. 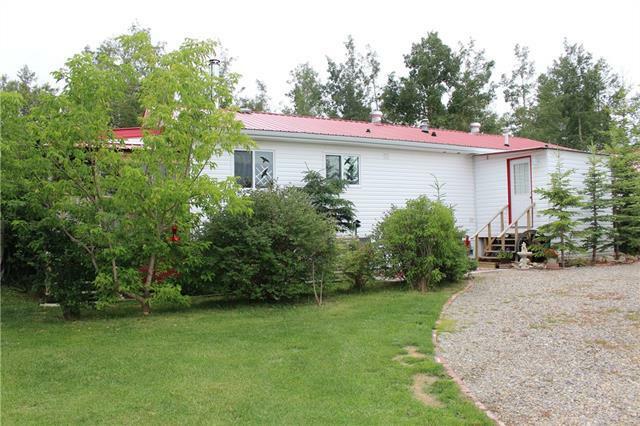 Vaulted ceilings for that OPEN CONCEPT that is highly sought after, a wood burning stove with WETT certification, stainless steel appliances, tiled back splashes, a 10x20 sun room, a 8x10 porch for the coats and boots, covered decks and 2 patio areas front and back. 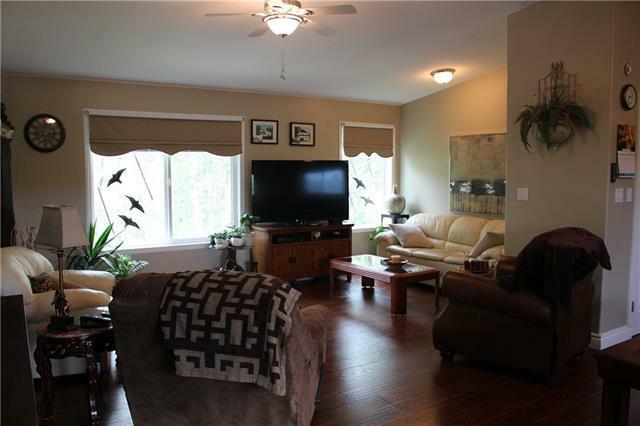 This home has a lot to offer and has been meticulously maintained. 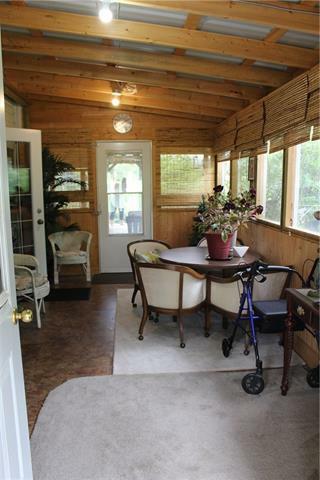 Out back is a campfire area with a bunkhouse for guests to stay, 6 sheds located in and around the property and a 26x28 Shop with 10ft ceilings. Tons of lilac bushes, raspberries bushes, apple trees, saskatoons and perennials located around the acreage. The acreage is fully fenced except the east side of the property. New RPR as of July 2018.